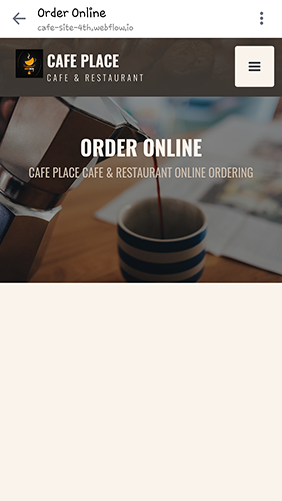 Start a restaurant online ordering business using our all-in-one platform. Complete solutions including free website designs. Please check your email shortly for instructions on how to access our demo pages. It's your brand - keep it that way. Waiter Solutions will provide the software and technical knowledge so you can focus on building your business. For a small start-up costs, you'll be able to offer an advance, secure and feature rich solutions that you can embed to any website using standard protocols. 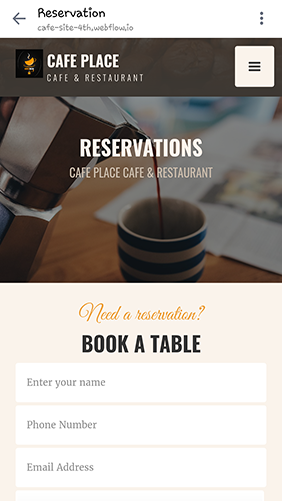 Create and manage restaurants menus and settings easily while utilizing our pre-designed templates to offer a truly bundled solutions to your clients. Build your brand using our software, licensed privately to your company. Your clients will never know about Waiter Solutions. All references to our company will be swapped with your company brand and logo. Waiter Solutions can even provide branded technical support directly to your clients, eliminating the need for an in-house tech support team. Find out how! Powerful solution, secure software with tons of features your clients will love. 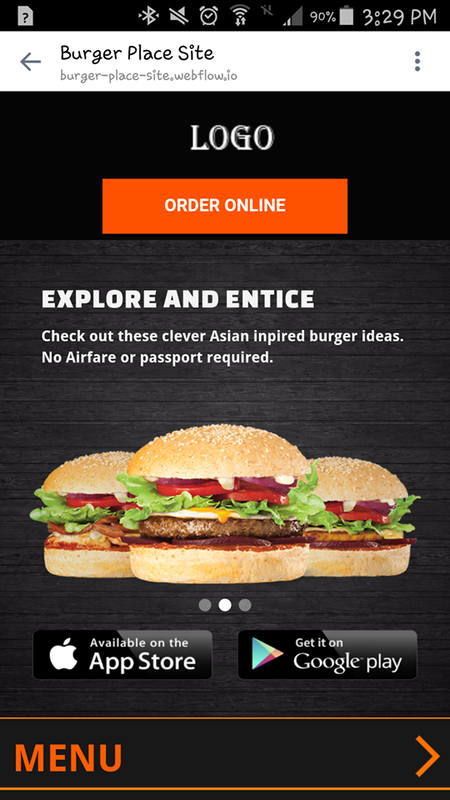 Offer food ordering services to restaurants in your city or around the globe. You'll be ready to go within 72 hours. We'll handle all the details. We'll even provide training so you can start taking orders quickly and easily from your clients. 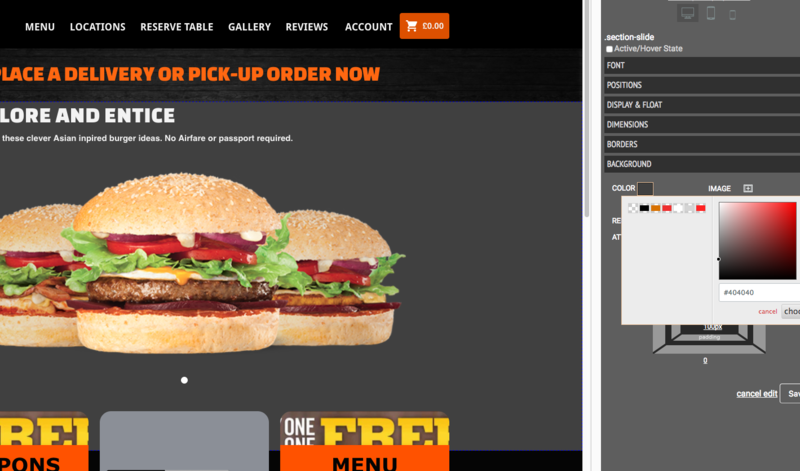 Offer free online ordering system to your clients or charge them by the month, year, even per order. You have full control of the software. Our software is created specifically for entrepreneurs like yourself. 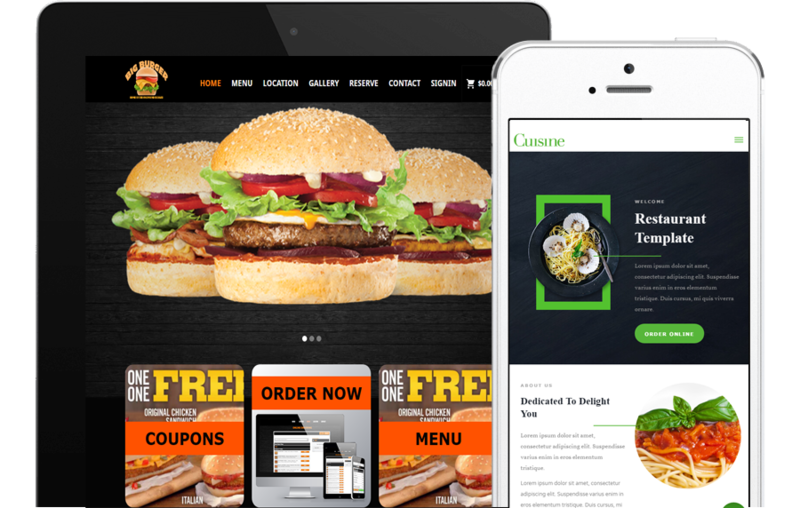 You'll be able to offer food ordering services with great looking & customizable website templates to multiple restaurants near you. Your clients are your own. You keep 100% of your sales. Charge your clients your way and never worry about splitting your profits. 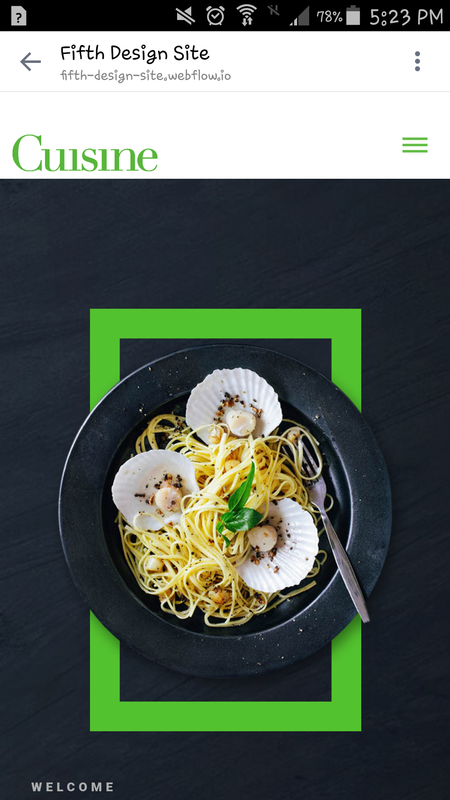 Offer your own design and mobile apps to your clients and use our smart-embed technology to easily integrate online ordering to any website remotely. Quick setup within 72 hours on select plans. We'll handle all the details. We'll even provide training so you can start taking orders quickly. Not much of a techie? Not a problem. 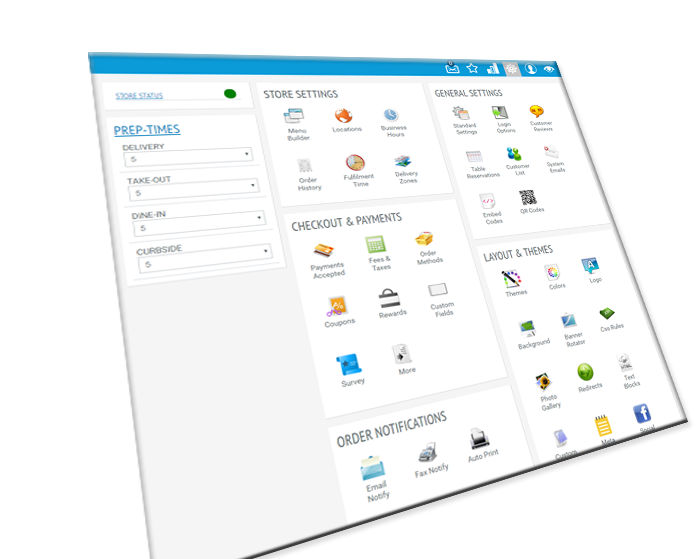 Waiter Solutions offers premium services as such full system management, updates, even support to you. Signup free or register as a Managed reseller and we'll do everything for you, while keeping your branding & private-label status. 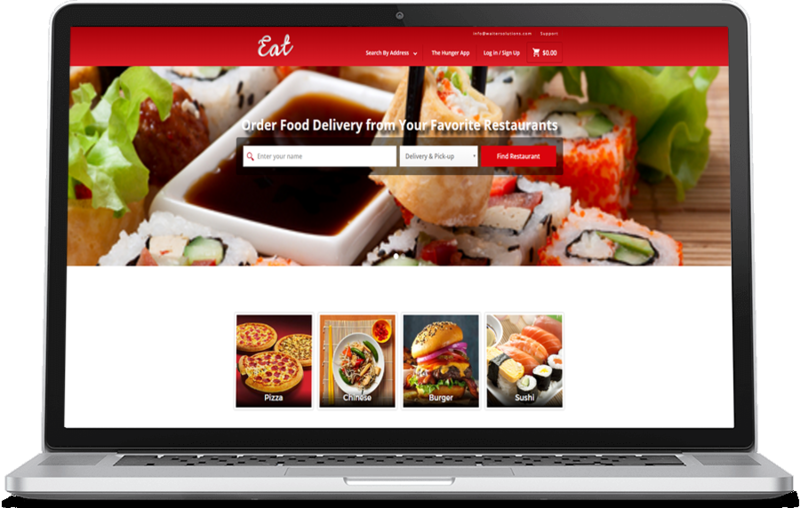 If you've ever wanted to operate an online food ordering service just like Grubhub, JustEat or Seamless then Waiter Solutions can help. Get started today and you'll be running your own online ordering software business in as little as 72 hours. 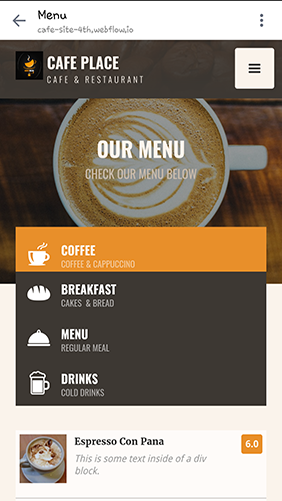 Waiter Solutions' food ordering software is one of the best systems you'll find. 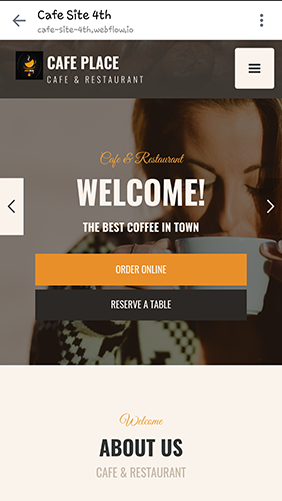 Offer this great software to restaurants in your area without having to develop your own system from scratch. Organizations such as SEO & web design firms, web hosting companies, software vendors or even computer shops could profit from reselling our software while increasing brand value. Don't spend thousand of dollars creating your own system from scratch. 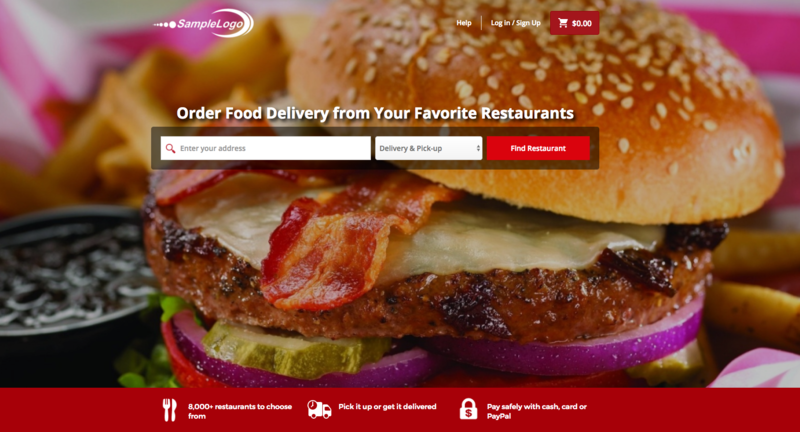 Now you can start your own JustEats / Grubhub / Seamless style ordering portal. 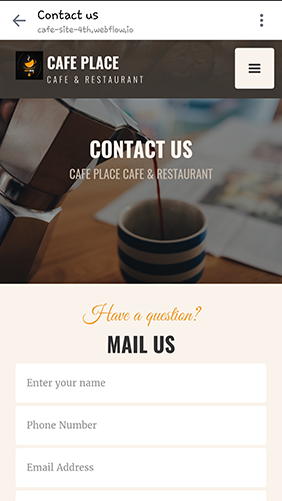 We have the tools you need to operate your own restaurant ordering portal that is completely customized and branded to your business without spending thousands upon thousands in development cost. 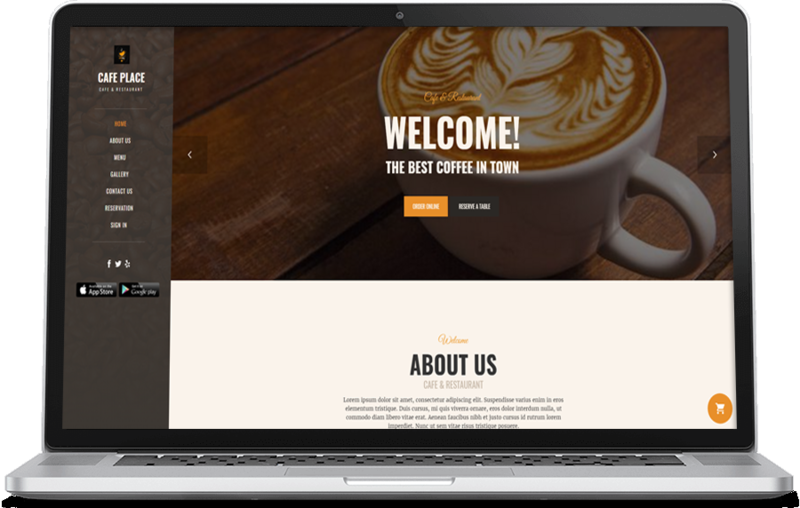 Pre-built, professional website layouts free for you to use. 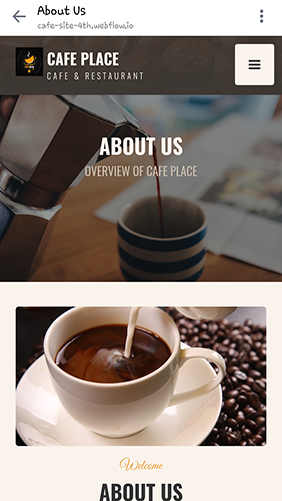 We're constantly adding more fully functioning, responsive, great looking websites for you to use. Easily edit styles using our built-in Style Editor. 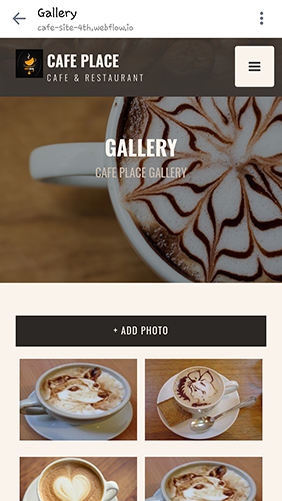 Now there's no need to spend days thinking and creating mockups for your clients. We've done the work for you! 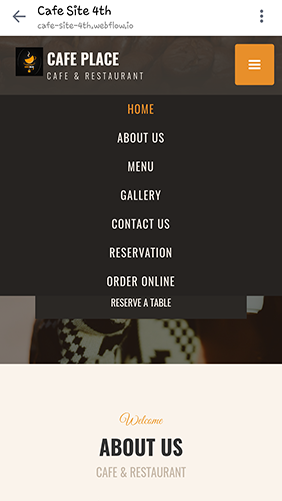 Creating your accounts and building their menus shouldn't have to be rocket science. 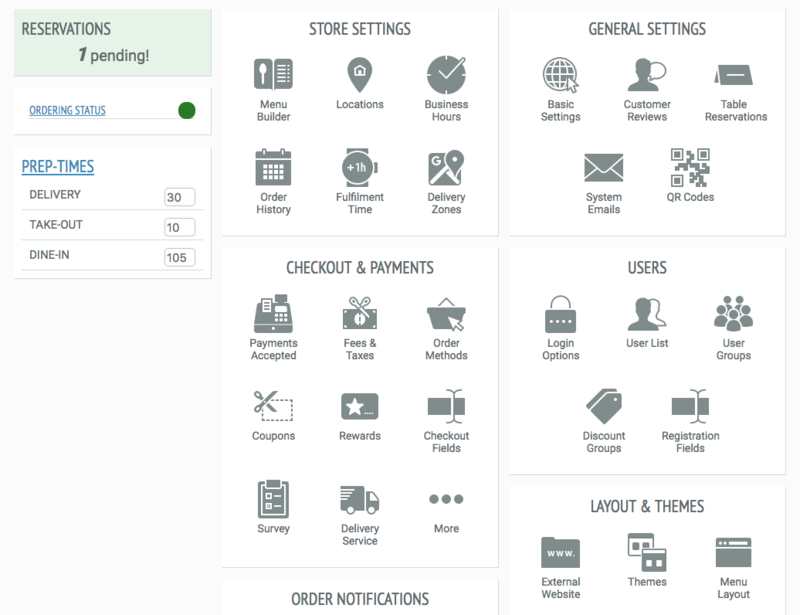 Use our powerful menu builder and neatly organized admin panel to easily find and modify the store settings you're looking for. Use our integrated API with Authorize.net to securely accept credit card payments from your customers online and on your apps. 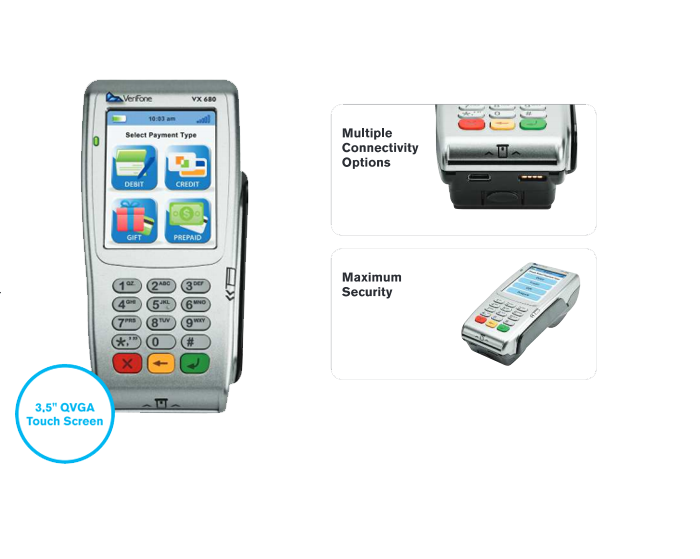 Sleep well at night knowing your customer credit card details are NEVER STORED locally and kept away from prying eyes using industry standard PCI compliant security protocol. 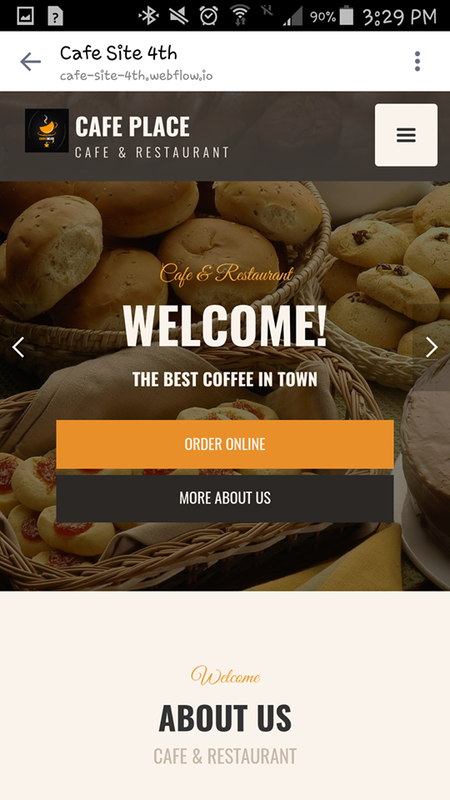 In less than 72 you could have an online business offering website and online ordering services to restaurants in your area. And with a pay as you go plan, you don't have anymore excuses. For contact request with technical priorities, please Submit A Ticket. We'll get back to you regarding your message within 48 hours.